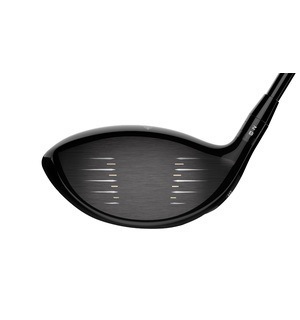 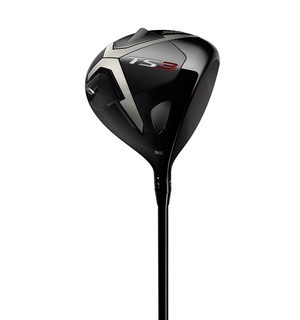 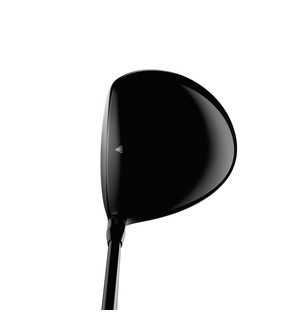 This driver is incredibly forgiving across the face, letting you swing with aggression in the knowledge that your bad shots will be significantly better than before. 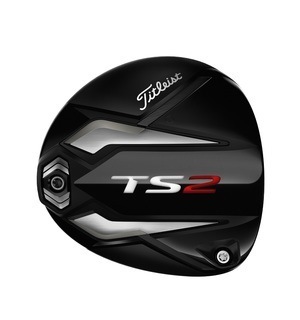 The TS2 driver is designed for forgiveness and faster ball speeds, with the thinnest titanium crown in the game allowing the weight to be shifted lower and deeper than previous generations. 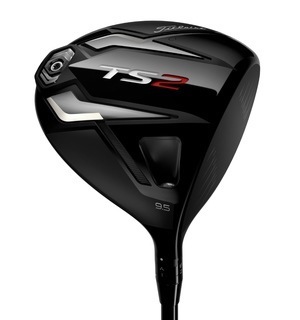 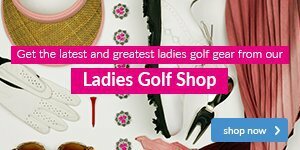 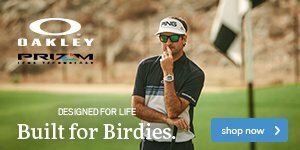 With the TS3 also available, it's worth coming to see us for a custom fitting to see which driver will help you to enjoy better golf.